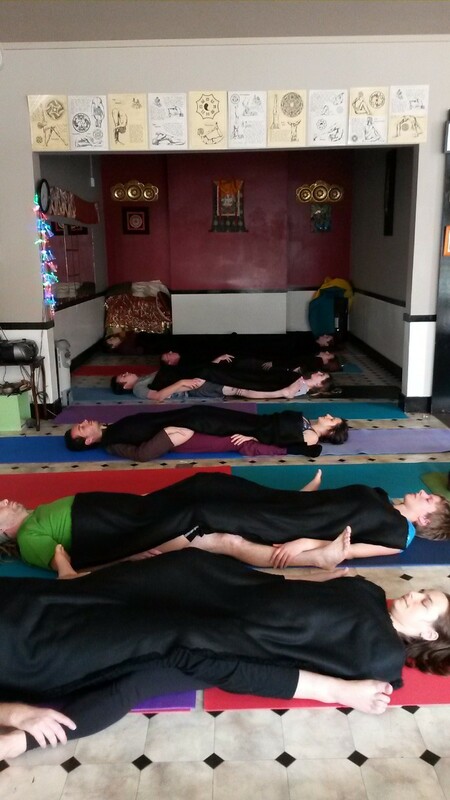 Over 18 people got to enjoy Mona’s class, which filled with music and mantra, and pranayama. 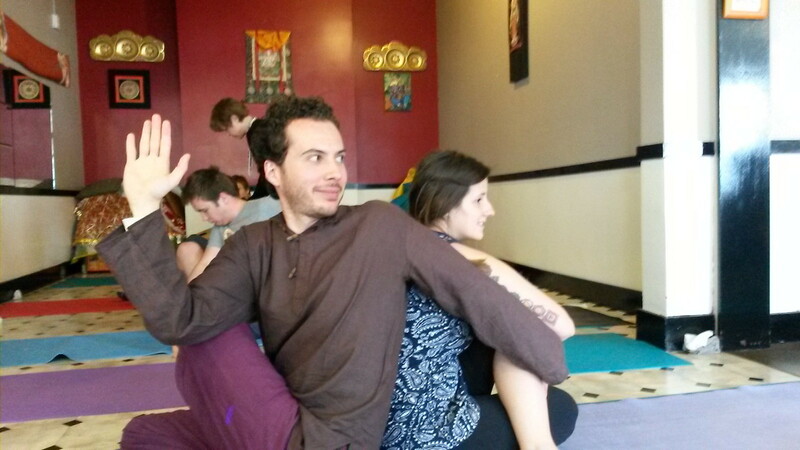 Mona’s aim for this class was bring us out of our ego-consciousness and into the true part of us that is changeless. Ali instructed a pairs and partners yoga class, and around twenty people did yoga with friends, family members and partners. Pairs Yoga helps deepens each posture, and creates a warm buzz from bodily contact and smooth transitions. Pairs yoga is the yoga of reciprocity – which means we give and take in equal measures. 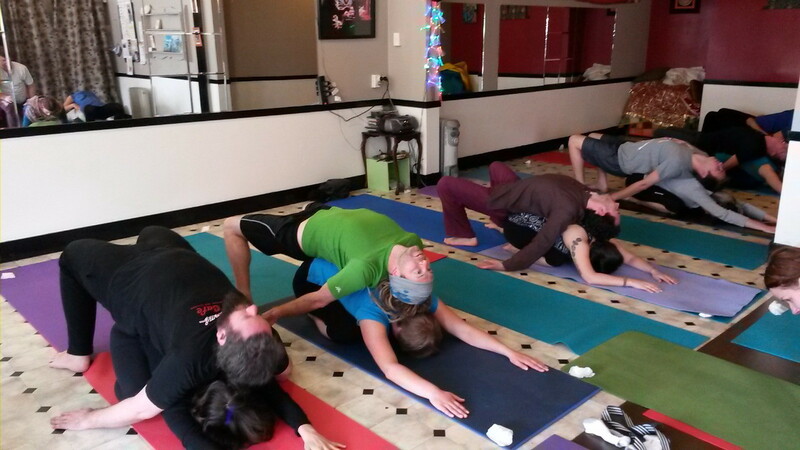 This special class allowed us to build closer ties within the yoga community of Wellington and enjoy the energy of others in the Sadhana Yoga studio space. This event was a great way to expand and integrate our yoga community, introduce new students to yoga, and develop the yoga skills of current students.